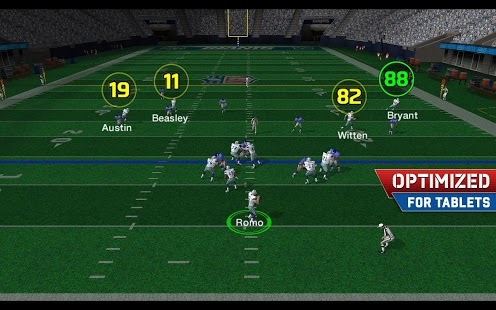 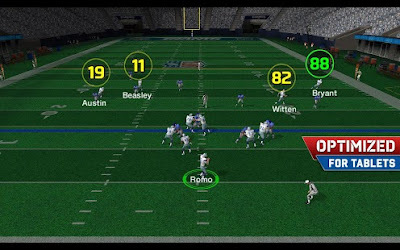 The one NFL game you'll need for your Android this year! 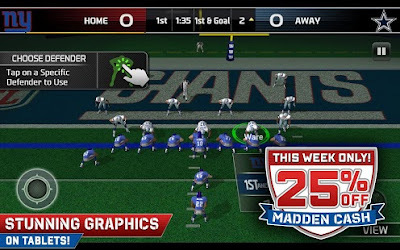 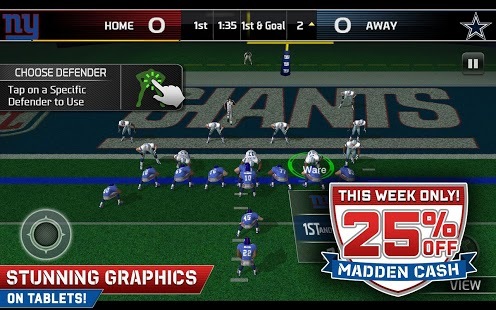 assemble your team and win in MADDEN NFL 25 by EA SPORTS apk version 1.1 with sd data files. 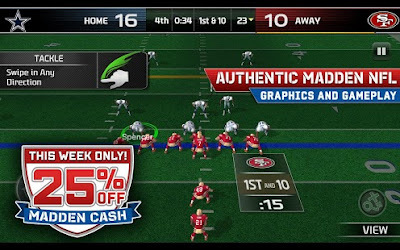 Install Apk, Extract SD DATA and copy ‘com.ea.game.maddenmobile2014_row’ folder to sdcard/Android/obb ,Launch the Game!